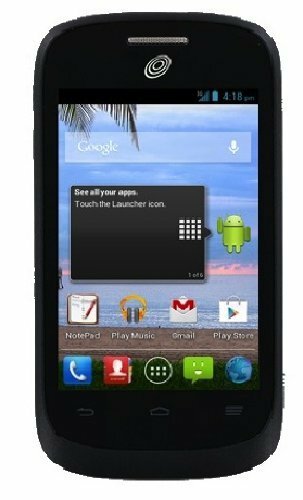 With a 3.5" touch screen that lets you navigate features with ease, this TRACFONE ZTE Valet Z665C no-contract cell phone helps you stay connected and productive on the go. A 3.0MP camera allows you to capture and share images with family and friends. If you have any questions about this product by ZTE, contact us by completing and submitting the form below. If you are looking for a specif part number, please include it with your message.